Meet Morissa Schwartz. 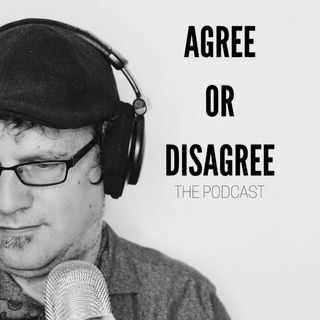 She joins me on Agree or Disagree: The Podcast. Generation Z. The myths and what we need to learn. The power of being a digital entrepreneur. Writing and Socila Media errors.